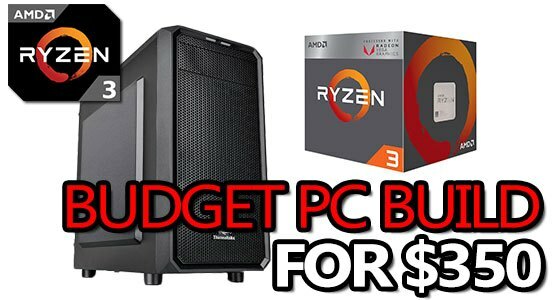 The Ultra-Cheap PC Build – Less than $350! This ultra-cheap Ryzen-ready PC build is going to surprise you. For less than $350, you can put together a PC capable of 720p gaming without an issue!